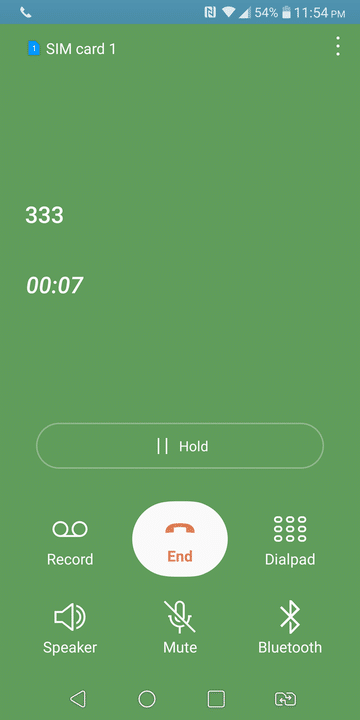 LG phones don’t support call recording by default but if you want to enable call recording on LG G6 or LG V30, it is possible now with the modded LGInCallUI.apk. 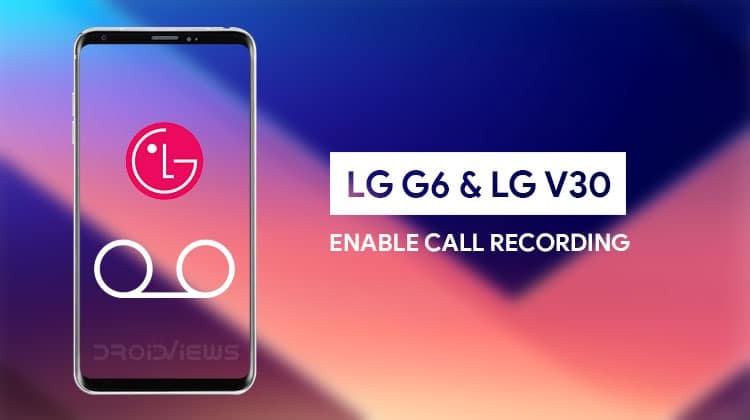 Read on to know how to get call recording on LG V30 and G6. 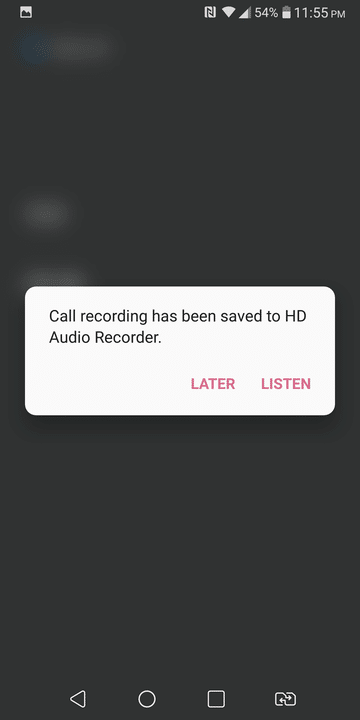 Call recording is a feature most of us have never thought we wanted to have. Nobody really does unless that one rare occasion when you may need it. For some people, who make a lot of business-related calls it is one of the most needed features. It could be a legal matter, or maybe you just want to keep a record of the call. One of the many uses could be to just record a call to jot down notes later. 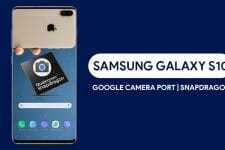 But the point here is that if you have an Android smartphone, recording calls is fairly easy, yet not as easy as you would think. It usually requires a third party app thanks to Android’s lack of a built-in call recording feature. 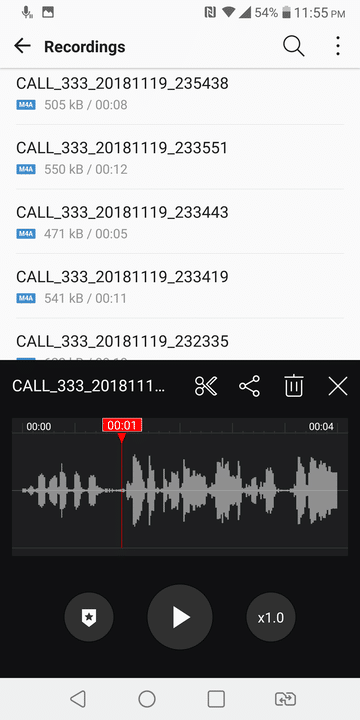 Thanks to XDA developer xpirt though you can now enable call recording on the LG G6 as well as the LG V30. Before we show you how though, you should know a few things. Even though you probably don’t care, we have to do our due diligence so as to make sure you fully know what you’re getting into. Call recording is not quite legal in many places, countries, and states. This is why this simple feature isn’t baked right into Android. Even places where call recording is legal, it might require that both parties participating in the call know about it. In some cases, it is legal even if one of the participants in a call knows about it. So you might want to check your local regulations. Also, it is always illegal to record calls via a public phone. But we’ll assume that’s not a problem you’ll face with a smartphone you own. As a general rule of thumb, you shouldn’t run into any legal trouble if you capture both parties verbally consenting to the recording. 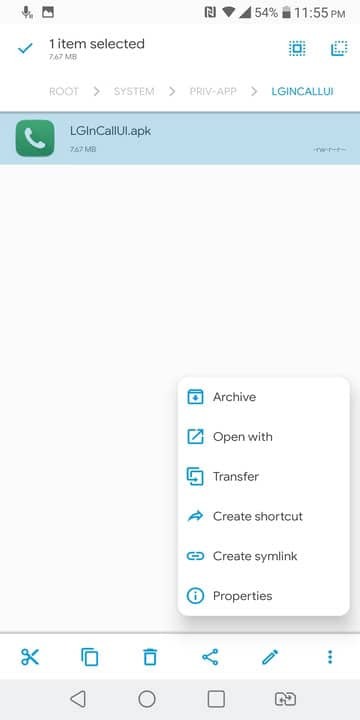 You’ll need a file explorer which can handle root operations. Here are some suggestions if you need: Solid Explorer File Manager, File Explorer, ES File Explorer Pro, FX File Explorer, etc. 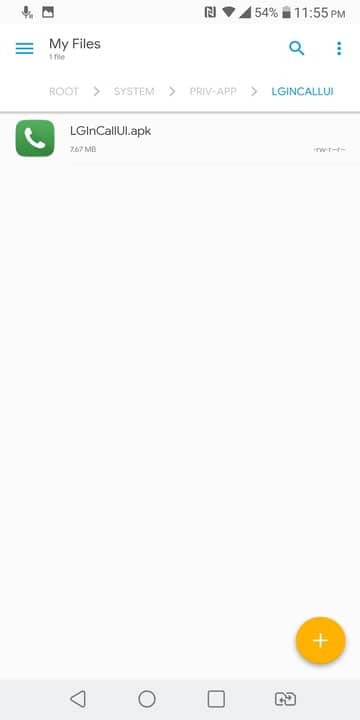 Note: You can also download the above files from XDA thread. XDA Recognized developer xpirt actually came up with the process for the LG G6 running Android 8.0 Oreo. 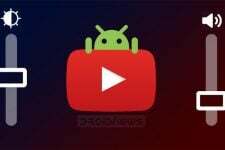 XDA Senior Member bronnel then tested it on his LG V30 and confirmed that the method does work. This has been tested on the H930DS model running Android 8.0 Oreo 20B firmware. Therefore. it should theoretically work on other variants of the LG V30 as well. It requires installing the call recorder APK as a system app, in a specific root directory. 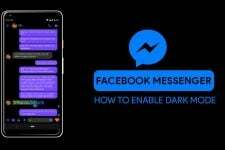 The same method and the same app also work for the LG G6. Download LGInCallUI.apk linked above in the Downloads section. Launch your favorite file explorer which can perform root operations and copy or cut the LGInCallUI.apk folder. Navigate to the /system/priv-app/LGInCallUI/ folder and paste the LGInCallUI.apk file here. Overwrite/replace the already present LGInCallUI.apk there when asked. Long press on the APK and select Properties. Most file managers will allow you to modify the permissions here but the method might be different for yours. We’ll be using Solid Explorer File Manager here, for example. Swipe to the ATTRIBUTES tab. 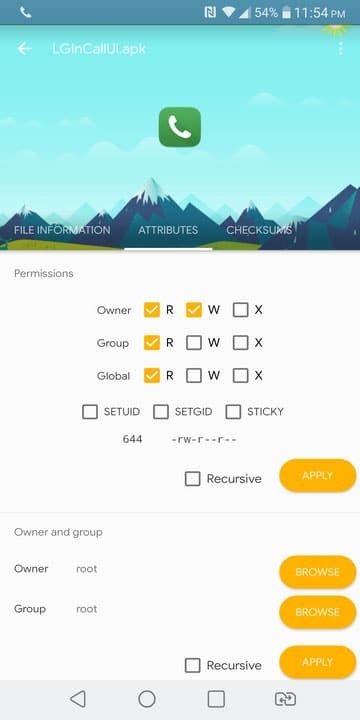 Set the permissions for the LGInCallUI.apk as 0644 or rw-r–r–. Use the screenshots below for reference. Once you’ve checked the permissions, you can close the app. Reboot your device for the changes to take effect. For those of you that have TWRP recovery installed on your LG G6 and/or LG V30, you can also use it to directly flash the mod and let it take care of placing the file in the required location and setting the correct permissions. Download the flashable_call_recording_v20c_xpirt.zip from the Downloads section. Reboot your device into recovery mode and select Install from the TWRP main screen. Navigate to and select the downloaded zip file and then swipe at the bottom to flash it. When the flashing is complete, select Reboot system. 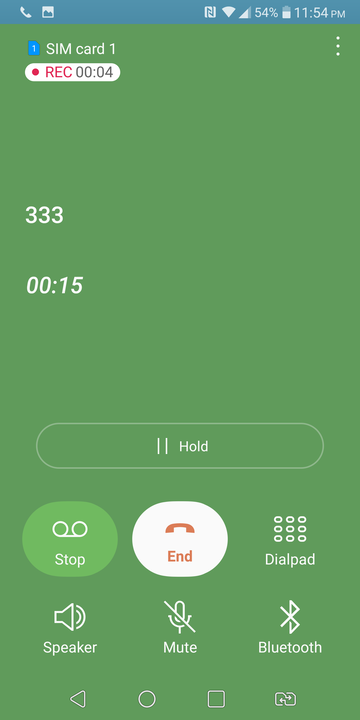 Whenever you’re in a call now you should see the option to record a call towards the left of the call screen. You’ll find all your call recordings in the Record folder on your device’s internal storage.